Chris explains how stress can cause these 5 Hypothyroid symptoms. We’ve already talked about how blood sugar imbalances and poor gut health can lead to hypothyroidism and Hashimoto’s. The harmful effects of adrenal stress complete the triad. The adrenals are two walnut-shaped glands that sit atop the kidneys. They secrete hormones – such as cortisol, epinephrine and norepinephrine – that regulate the stress response. But these hormones play other crucial roles, many of which are directly related to thyroid health. In fact, as we’ll see in this article, proper thyroid function depends on healthy adrenal glands. Most people are aware of the obvious forms of stress that affect the adrenal glands: impossibly full schedules, driving in traffic, financial problems, arguments with a spouse, losing a job and the many other emotional and psychological challenges of modern life. But other factors not commonly considered when people think of “stress” place just as much of a burden on the adrenal glands. These include blood sugar swings, gut dysfunction, food intolerances (especially gluten), chronic infections, environmental toxins, autoimmune problems and inflammation. All of these conditions sound the alarm bells and cause the adrenals to pump out more stress hormones. In this context, stress is broadly defined as anything that disturbs the body’s natural balance (homeostasis). Weak adrenals can cause hypothyroid symptoms without any problem in the thyroid gland itself. 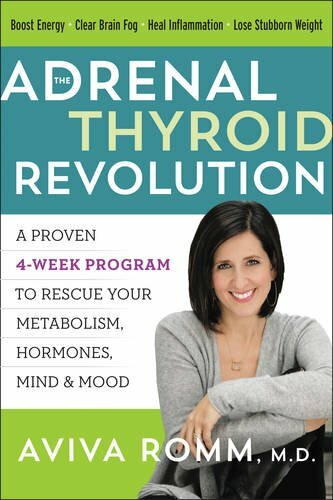 In such cases, treating the thyroid is both unnecessary and ineffective, and addressing the adrenals themselves is the key to improving thyroid function. The most significant indirect effect the adrenals have on thyroid function is via their influence on blood sugar. High or low cortisol – caused by any of the chronic stressors listed above – can cause hypoglycemica, hyperglycemia or both. And as we saw in a previous article, blood sugar imbalances cause hypothyroid symptoms in a variety of ways. But adrenal stress also has more direct impacts on thyroid function. The following five mechanisms are the most important. By now many people have heard of the hypothalamic-pituitary-adrenal (HPA) axis. It’s a complex network of interactions between the hypothalamus, the pituitary and the adrenal glands that regulates things such as temperature, digestion, immune system, mood, sexuality and energy usage – in addition to controlling the body’s reaction to stress and trauma. Countless studies show that chronic adrenal stress depresses hypothalamic and pituitary function. And since these two organs direct thyroid hormone production, anything that disrupts the HPA axis will also suppress thyroid function. Studies have shown that the inflammatory cytokines IL-1 beta, IL-6 and TNF-alpha, which are released during the stress response, down-regulate the HPA axis and reduce levels of thyroid stimulating hormone (TSH). 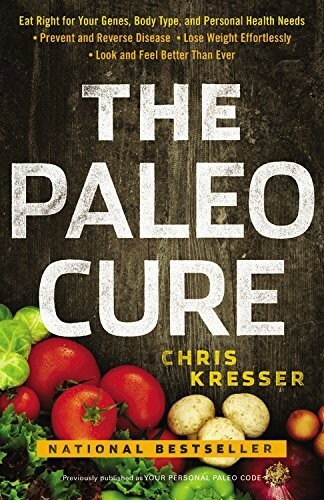 Another study showed that one single injection of tumor necrosis factor alpha (TNF-alpha), an inflammatory peptide, reduced serum TSH, T3, free T4, free T3 and hypothalamic TRH for 5 days. TNF-alpha was also found to decrease the conversion of T4 to T3, reduce thyroid hormone uptake, and decrease the sensitivity of the thyroid to TSH. We discussed under-conversion of T4 to T3 in a prior article. Remember that although 93% of the hormone produced by the thyroid gland is T4, it is inactive in that form and must be converted into T3 before it can be used by the cells. The inflammatory cytokines I listed above not only disrupt the HPA axis, they also interfere with the conversion of T4 to T3. The enzyme 5′-deiodinase catalyzes the conversion of T4 into T3 in peripheral tissues such as the liver and the gut. Both Th1 and Th2 inflammatory cytokines – IL-6, TNF-alpha, IFN-gamma and IL-1 beta – have been shown to suppress the conversion of T4 to T3. In patients without thyroid illness, as levels of IL-6 (a marker for inflammation) rise, levels of serum T3 fall. And injections of inflammatory cytokines into healthy human subjects resulted in a rapid reduction of serum T3 and TSH levels, and an increase in the inactive reverse T3 (rT3) form, while T4 and free T4 levels were only minimally changed. The GI tract, lungs and the blood-brain barrier are the primary immune barriers in the body. They prevent foreign substances from entering the bloodstream and the brain. Adrenal stress weakens these barriers, weakens the immune system in general, and promotes poor immune system regulation. As we discussed in my previous article on the gut-thyroid connection, when these immune barriers are breached large proteins and other antigens are able to pass into the bloodstream or brain where they don’t belong. If this happens repeatedly, the immune system gets thrown out of whack and we become more prone to autoimmune diseases – such as Hashimoto’s. In order for thyroid hormone circulating in blood to have a physiological effect, it must first activate receptors on cells. Inflammatory cytokines have been shown to suppress thyroid receptor site sensitivity. Cortisol is one of the hormones released by the adrenals during the stress response. Prolonged cortisol elevations, caused by chronic stress, decrease the liver’s ability to clear excess estrogens from the blood. Excess estrogen increases levels of thyroid binding globulin (TBG), the proteins that thyroid hormone is attached to as it’s transported through the body. 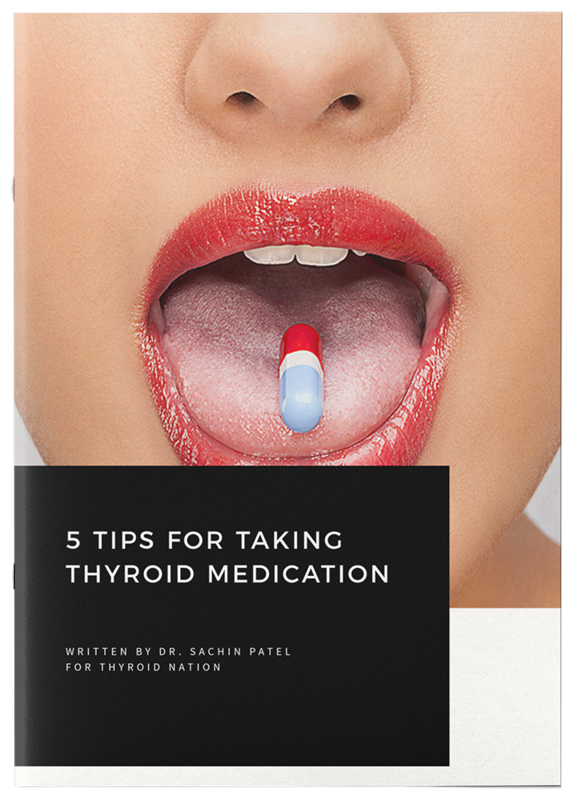 When TBG levels are high, the percentage of free thyroid hormones drops. This shows up on labs as low T3 uptake and low free T4/T3. Aside from adrenal stress, the most common causes of elevated TBG secondary to excess estrogen are birth control pills and estrogen replacement (i.e. Premarin). Here’s the tricky thing about adrenal stress: it’s almost always caused – at least in part – by something else. These causes include anemia, blood sugar swings, gut inflammation, food intolerances (especially gluten), essential fatty acid deficiencies, environmental toxins, and of course, chronic emotional and psychological stress. Specific nutrients such as phosphatidyl serine and adaptogenic botanicals like Panax ginseng, Siberian ginseng, Ashwagandha and Holy basil leaf extract are also helpful in modulating the stress response and supporting the adrenals. However, these are potent medicines and should be taken under the supervision of a trained practitioner. 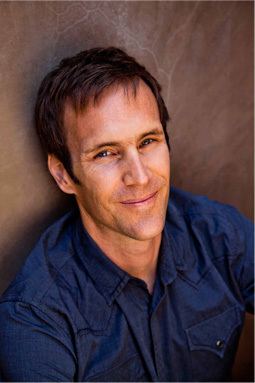 Chris Kresser graduated from the Acupuncture and Integrative Medicine College in Berkeley in April 2010. Passed the California Acupuncture Licensing Exam in August of 2010, and has a private practice in Berkeley, CA. He is one of the best resources around for simple and clear evaluation of the latest scientific research out there. 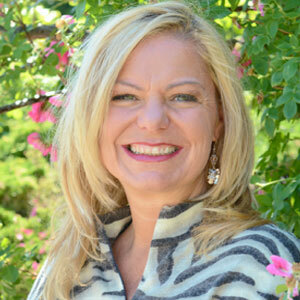 Chris is a licensed acupuncturist and functional medicine practitioner and specializes in treating metabolic problems, chronic fatigue, thyroid dysfunction and digestive problems. He also consults with patients throughout the U.S. via telephone and Skype. Follow him on Facebook and Twitter. 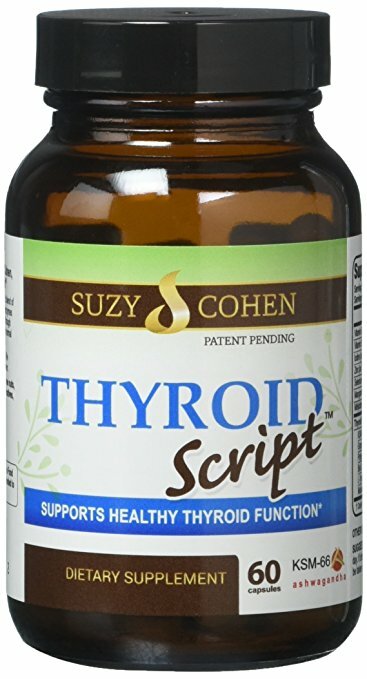 Questions or anything to add about stress and your thyroid? We want your thoughts in the comments section–Please!